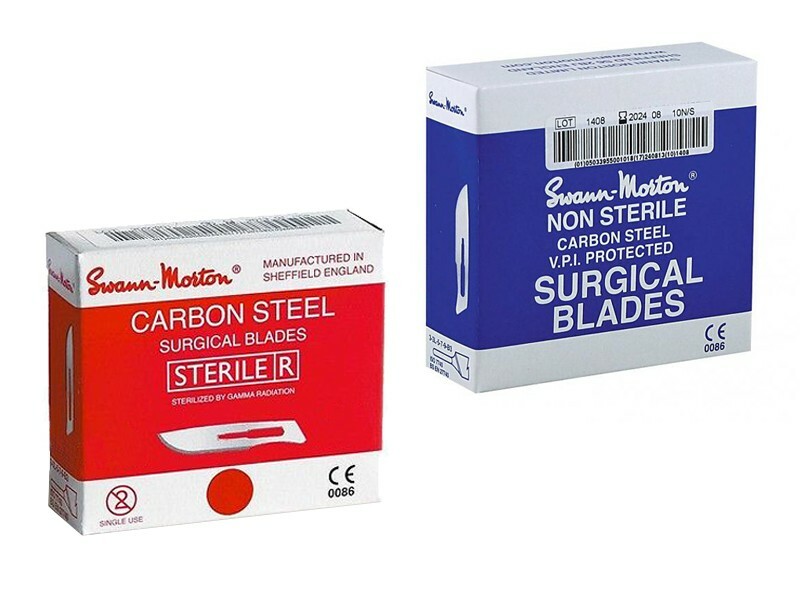 These scalpel blades fits in the standard scalpel handles (sold separately). 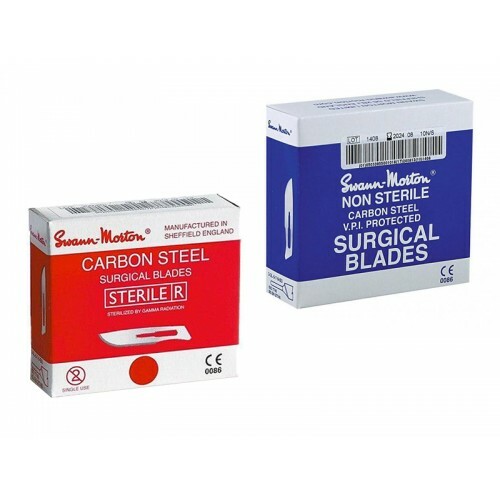 These scalpel blades fits in the standard scalpel handles (sold separately). The blades are packed individually and are for one time use only.